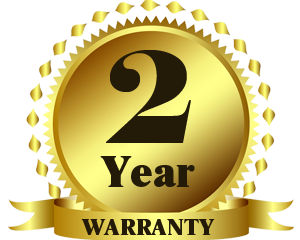 Light Emotion is now offering TWO YEAR WARRANTY on it’s core range of products! 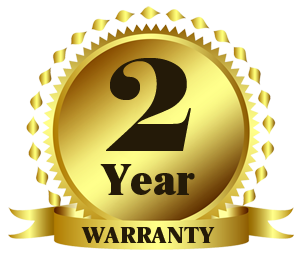 The warranty on 24 Light Emotion products including Light Emotion LED lighting effects, Light Emotion LED par cans and Light Emotion lighting controllers will be doubled to two years back dating to products purchased from March 1, 2015. Light Emotion was established in 1991 and since then has grown to be one of Australia’s most recognised lighting brands. Amongst a sea of overseas brands, Light Emotion has led the way with high quality products .